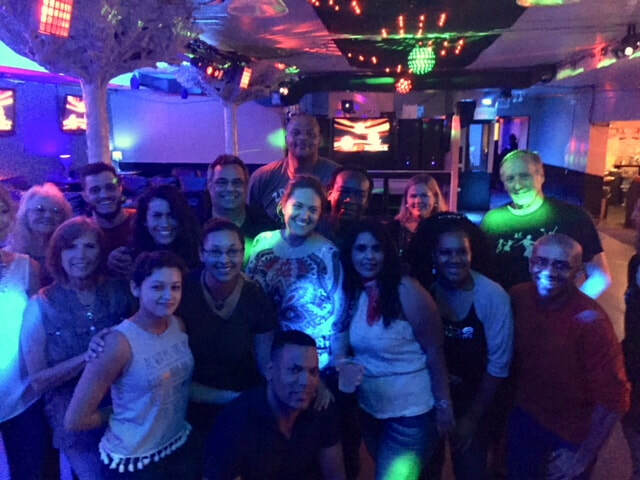 Our core program focuses on the Cuban styles of salsa dancing called Casino and Rueda de Casino. 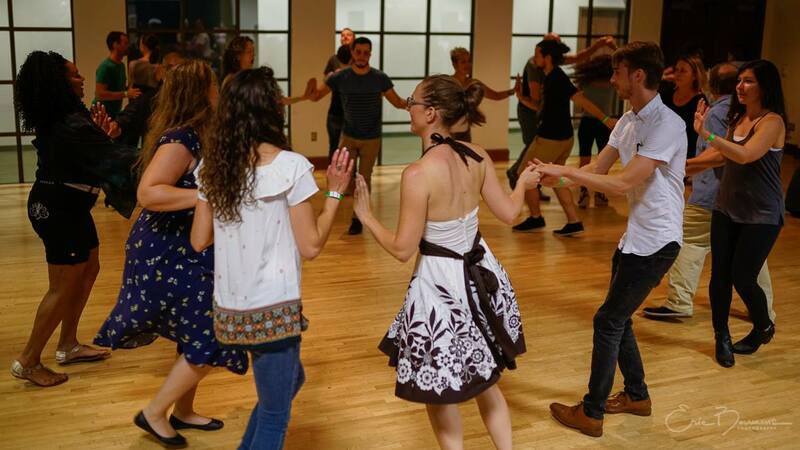 We offer basic and intermediate instruction in both of these styles of social dancing, in both private and group settings. Check out the Schedule page to view our current group class schedule. Check out the Why Cuban Salsa? page to read more about this style of dance and what makes it unique. Mostly, we just provide space for people to gather, laugh, learn, relieve a little stress, and get their bodies moving. 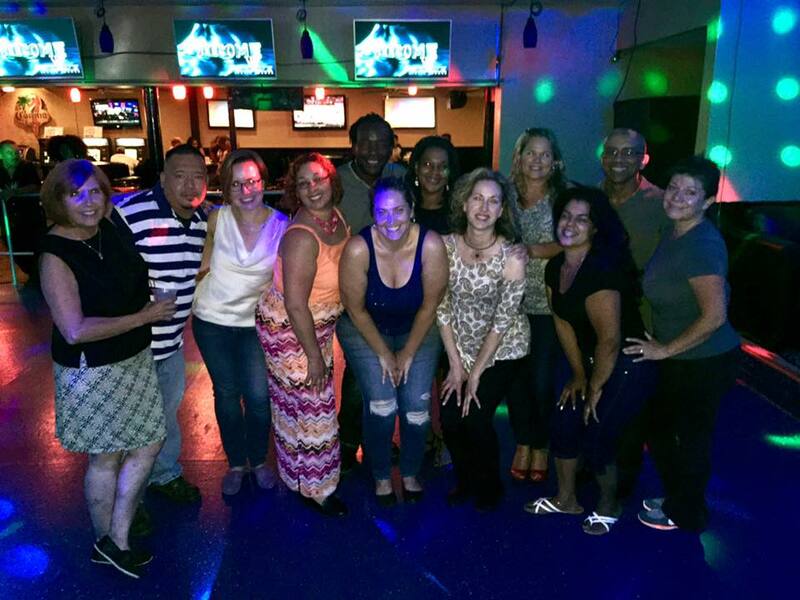 We are a diverse group of people who love to laugh, dance, and enjoy life. Some of us come to relieve the stress of weekly life, some come for the exercise, and some just come for the social interaction and fun of it! We come from all backgrounds, languages, ethnicities, genders, ages, and abilities. Whoever you are, and whatever your reason for coming, you will fit right in. 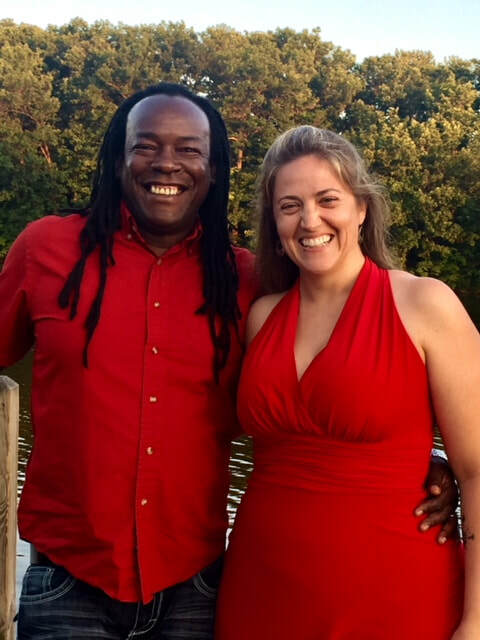 Lead by husband and wife team of Rusmel Mora and Kate Mora Woods, this group is about sharing, learning, and non-judgement.